I happened to chance upon the advertorial on the new SK-II product line while I was traveling on SQ flight. 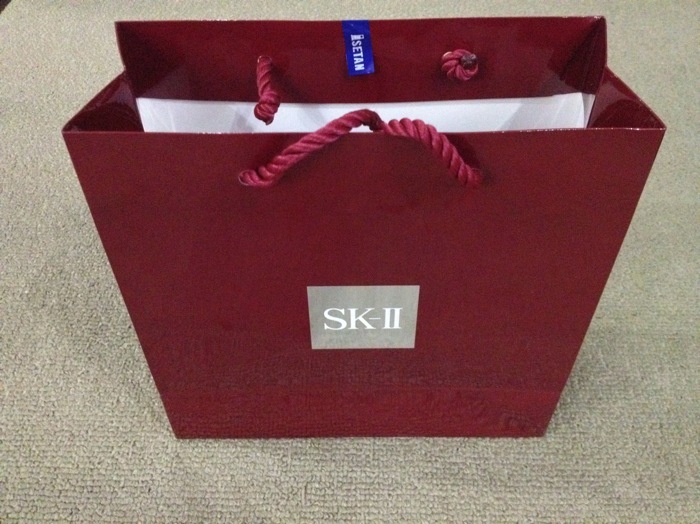 Earlier this year, SK-II has launched its men’s range (SK-II for Men) which includes the Facial Treatment Essence, Moisturizing Cleanser and Age Revitalize Moisturizer. 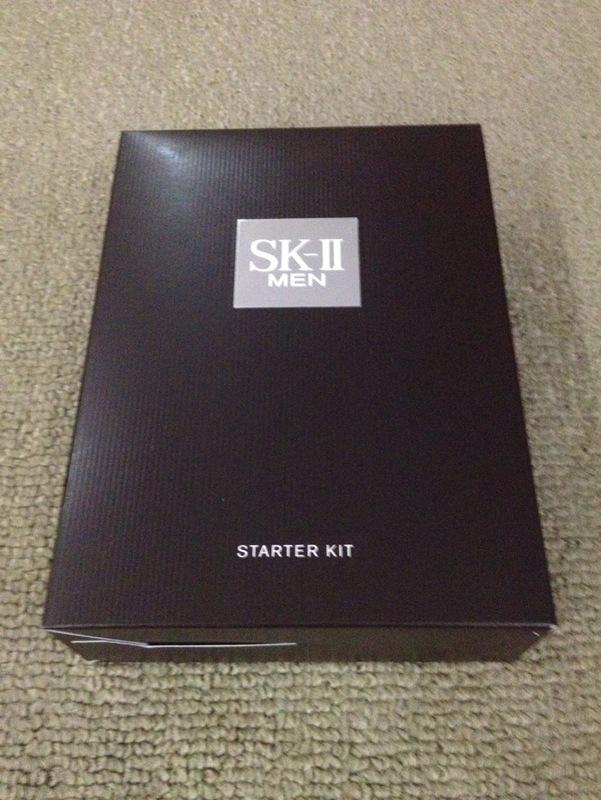 It is only until recently last month that the official stocks are made available at Isetan Shaw Centre in Singapore. Unlike women who are willing to use as many as nine skincare products., SK-II understands that for men, keeping the 3-step routine simple is key to attract the adoption among the male professionals. The 3-step routine involves cleaning your face with the Moisturising Cleanser (S$89), followed by dabbing the skin with the popular Facial Treatment Essence (S$183 for 150ml), and finally applying the Age Revitalise Moisturiser. Thus, I have decided then to get a starter pack (S$99) to give it a try. Both the SK-II and SK-II Men‘s miracle water formulations contain more than 90 per cent pitera, a yeast which is believed to increase the metabolism of skin cells and renew skin more quickly. The official mentioned difference is that the men’s formulation contains a cooling menthol-like agent because “men like the tingly, refreshing sensation”. After 2 weeks of usage, I do observe significant improvement in my skin texture – smoother, better oil control and more radiance. 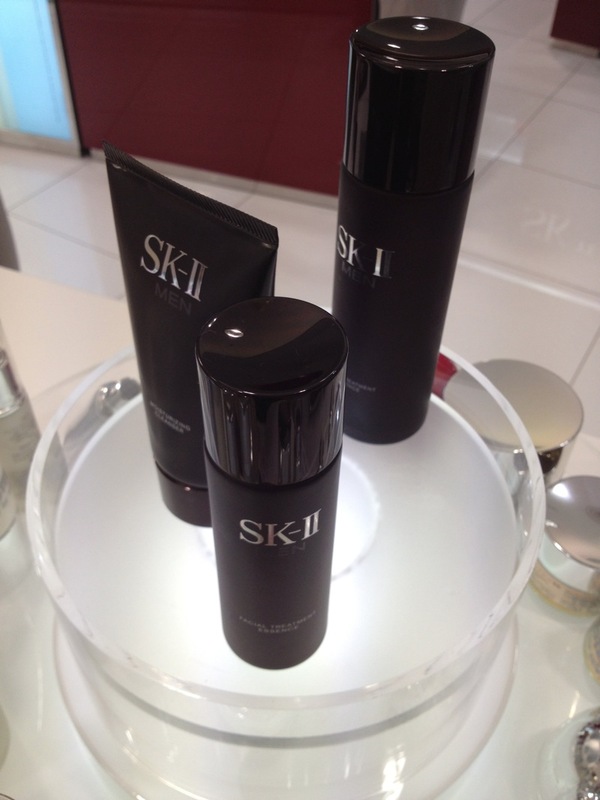 Unlike some serum, SK-II does not leave unpleasant residue on face as it is readily absorbed upon application. That said, it may have varying effects and degree of improvements depending on the individual’s skin condition. Have a try and do share your experience here too!